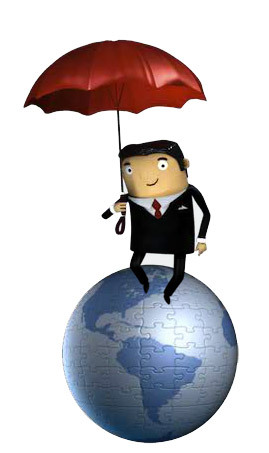 Benefits & Risk Solutions for your business. We are a customer service firm; we just happen to negotiate the best deals. BRS is about people with a passion for helping other people, about developing exceptional leaders, about creating lasting, honest relationships and finding innovative solutions. Being a privately held company, BRS possesses the flexibility to go above and beyond on any occasion keeping our focus on you, our client. It also allows us to pursue the best, most cost effective, quality solutions, regardless of profitability, since we are not tied to earnings pressures. Our commitment is our word and once made, we deploy all of our resources to make it happen. Interested in talking to a BRS Team Member? Thank you for visiting Benefits & Risk Solutions. We are currently updating our website. Please come back and visit us soon! © Benefits & Risk Solutions. All Rights Reserved.